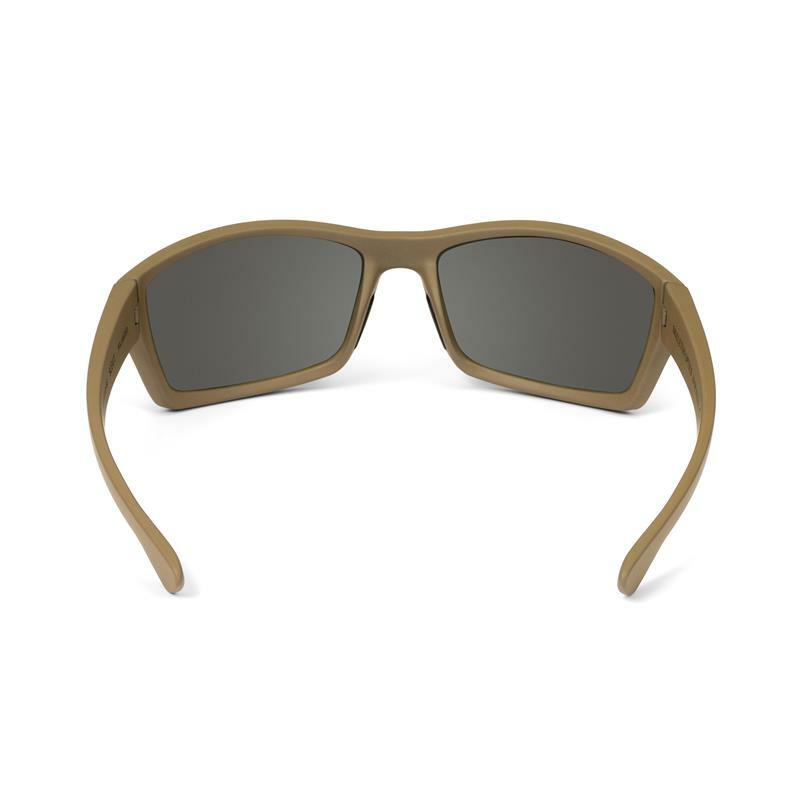 Check out why these glasses are so awesome here! Skeleton Optics is pleased to announce an official partnership with ZEISS, the world's recognized leader in optics, to provide the most visually accurate lens technologies in the world to the active outdoorsman. 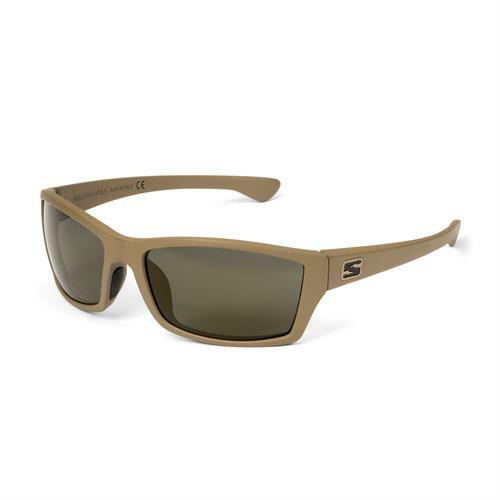 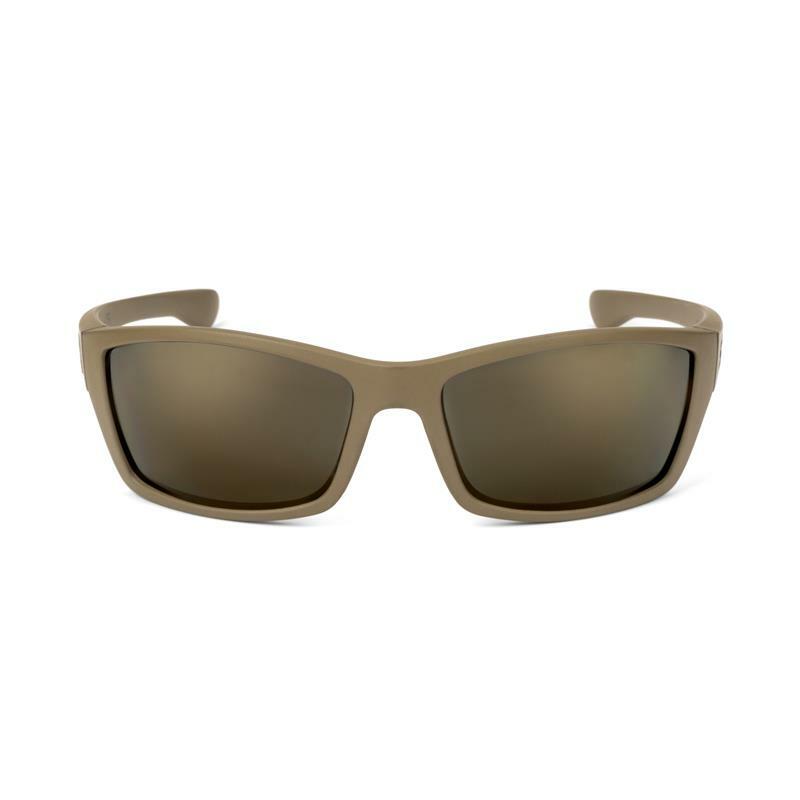 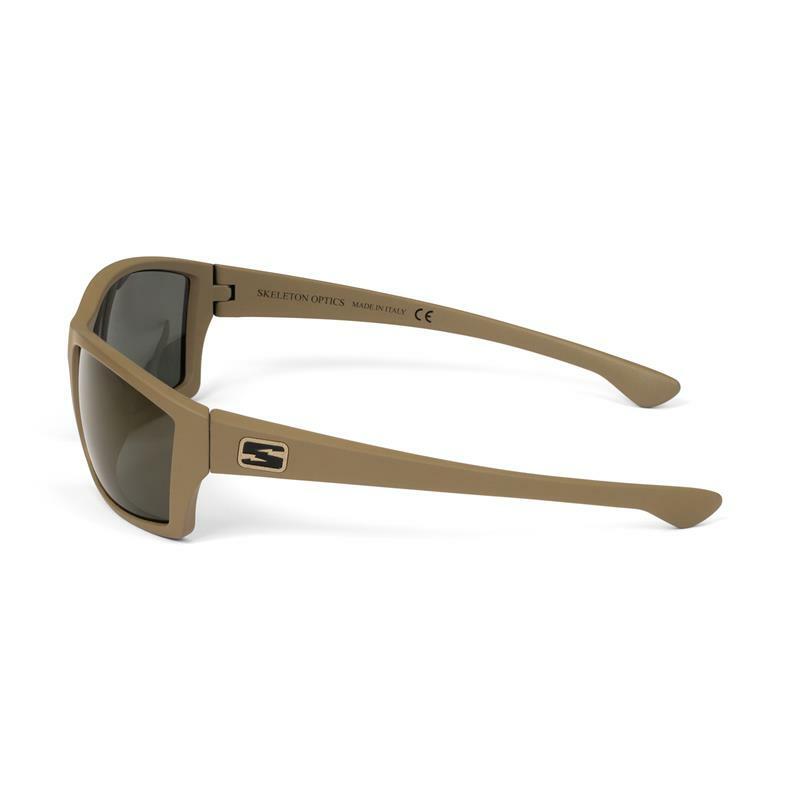 Every pair of Skeleton Optics sunglasses uses cutting edge Tri-pel / Ri-pel lens technology.